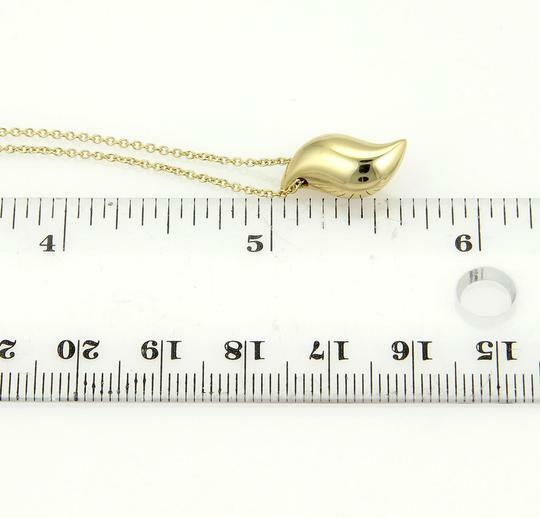 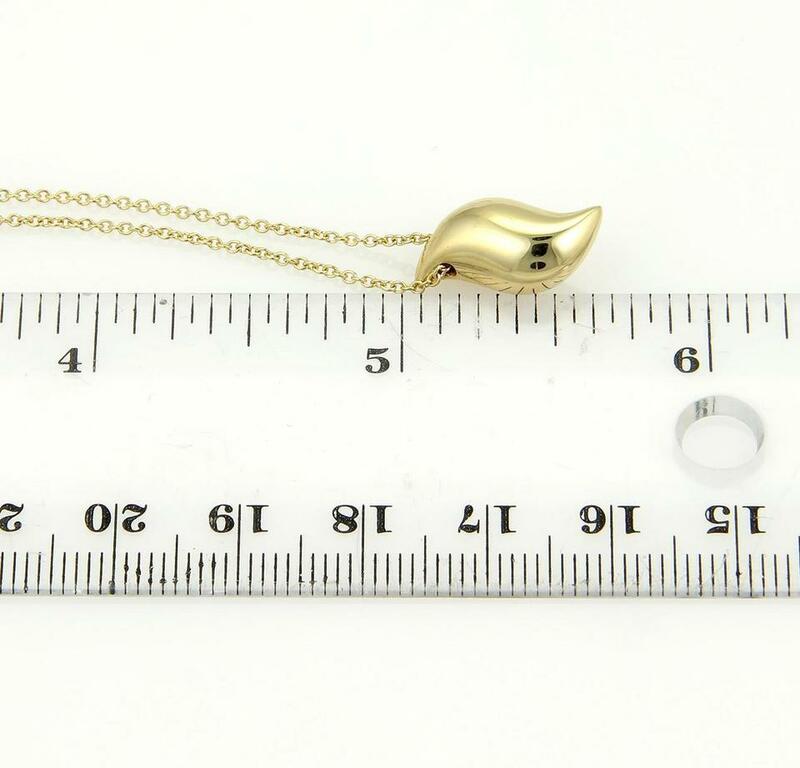 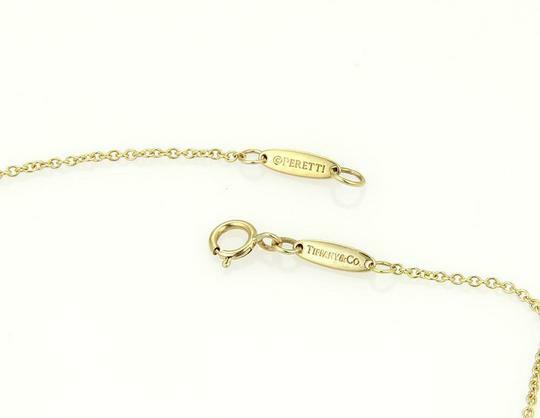 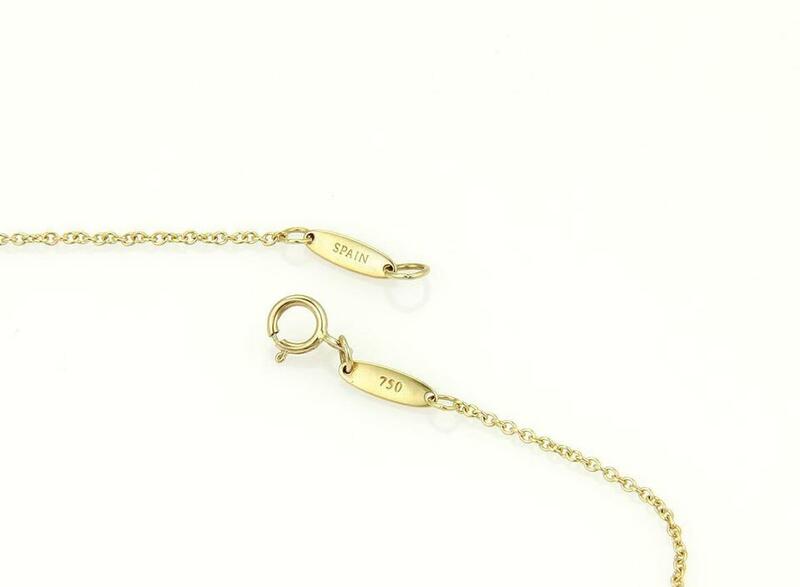 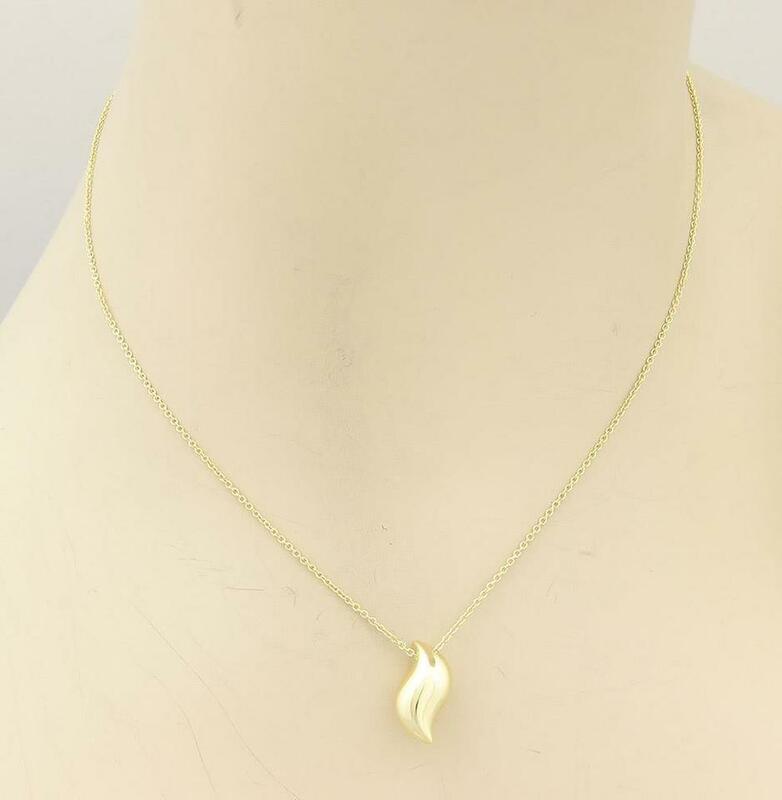 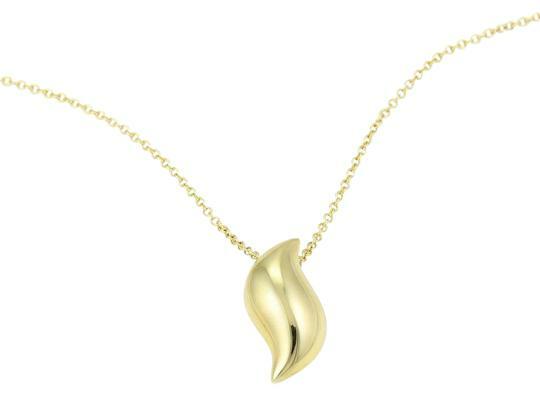 An elegant necklace from Tiffany & Co. by designer Elsa Peretti, it is crafted from solid 18k yellow gold in a fine polished finish. The pendant is a puff style S curved shape with pointed ends and is in a high polished finish. 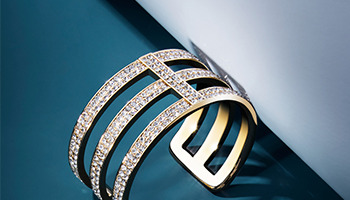 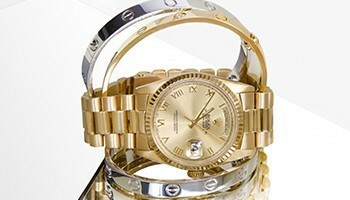 The chain comes with a round spring ring clasp and has the full designers signatures as well as metal content.